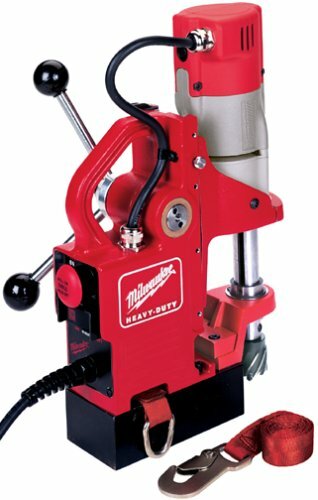 Milwaukee 4270-20 9 Amp Compact Electromagnetic Drill Press is durable and easy to use. DEWALT DWE1622K 2-Speed Magnetic Drill Press powered by a 10 AMP motor with 2-speed settings that provide the best performance in many applications. It also comes with overload protection option that prevents motor damage and gives the machine a long life. 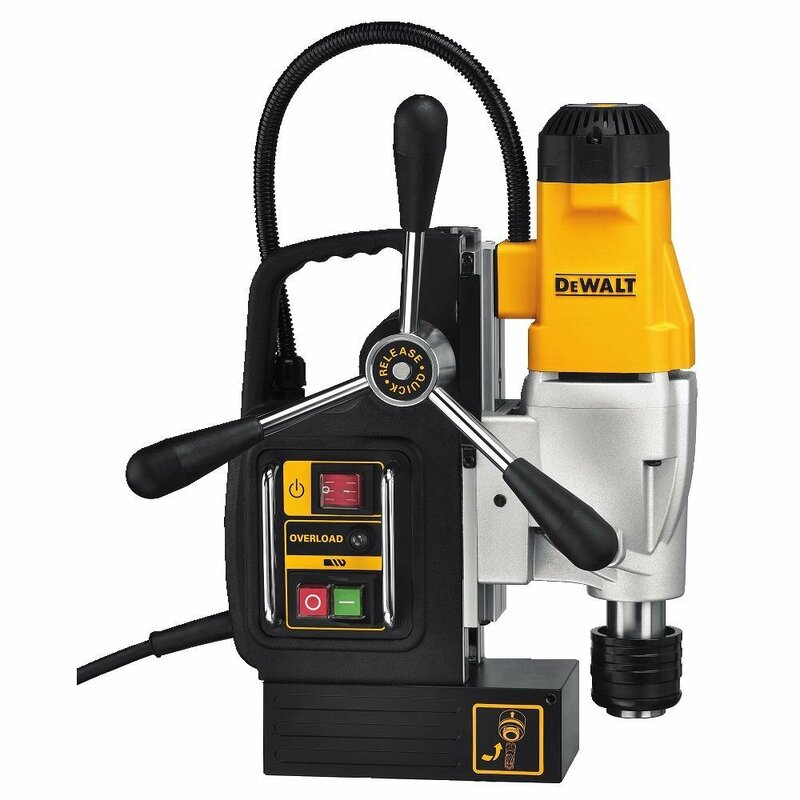 DEWALT DWE1622K 2-Speed Magnetic Drill Press has fast change chuck system that allows for tool free change between 3/4 inch Weldon Shank and 1/2 inch keyed chuck. It has quick release feed handles that provide tool free change of handles to any sides of the tool. It features a magnetic self-feed cooling tank to regulate the flow of cooling fluid and it can be placed on either side of tool or on a work surface to allow for many tool orientations. 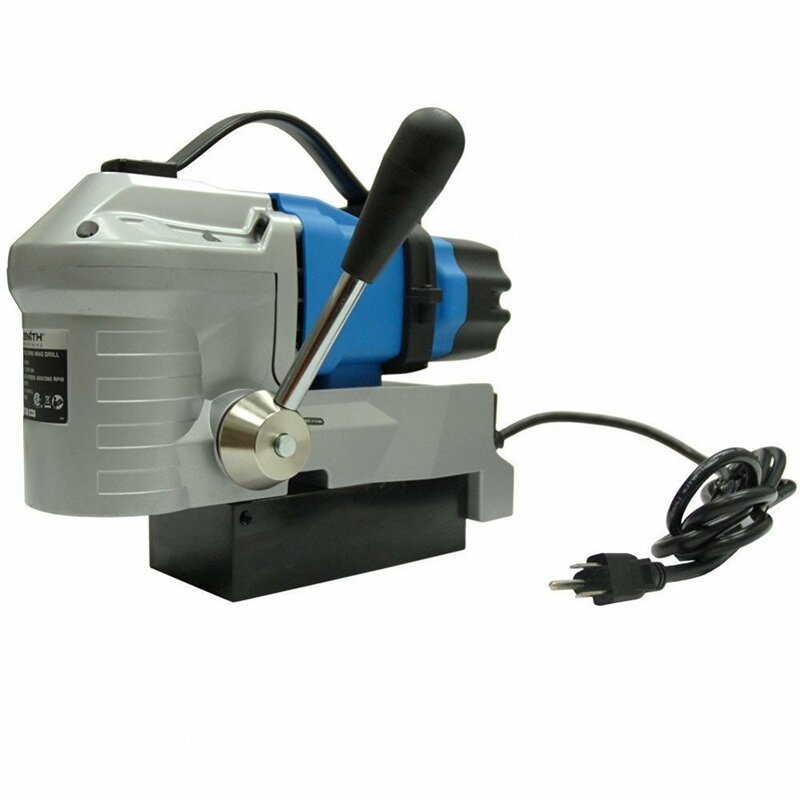 Zenith Industries ZN510001 Compact Magnetic Drill can be used in areas where regular mag drills won’t fit.